Top /r/MachineLearning Posts, June: NumPy Gets Funding; ML Cheat Sheets For All; Hot Dog or Not?!? In June on /r/MachineLearning we learned of funding to a popular (and essential) Python project, are treated to a collection of machine learning cheat sheets, see how deep learning is done on premium cable television, read about Andre Karpathy's new job, and are introduced to a new machine learning "IDE." 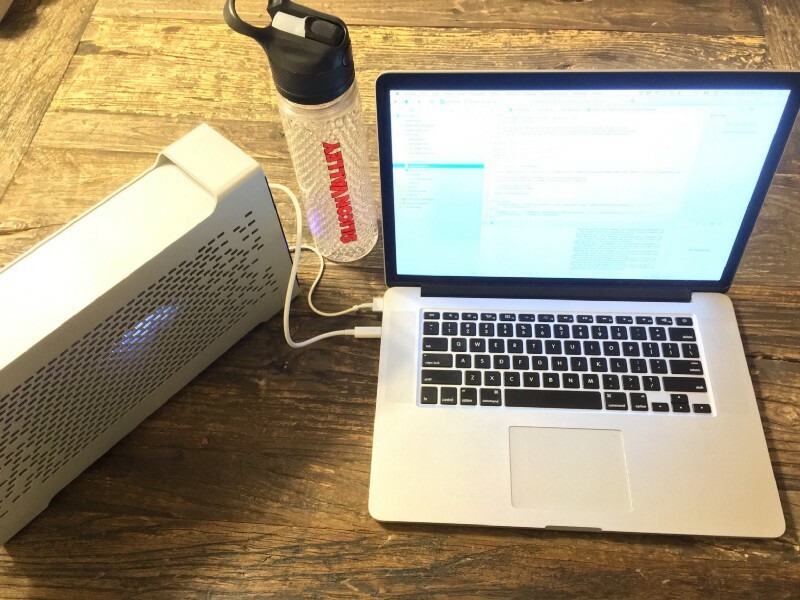 For the first time ever, NumPy — a core project for the Python scientific computing stack — has received grant funding. The proposal, “Improving NumPy for Better Data Science” will receive $645,020 from the Moore Foundation over 2 years, with the funding going to UC Berkeley Institute for Data Science. The principal investigator is Dr. Nathaniel Smith. Congrats to the project, the project lead, and all of the contributors. The money is great, as is the recognition. This is the accompanying Github repo for this post by Mate Labs co-founder Kailash Ahirwar. 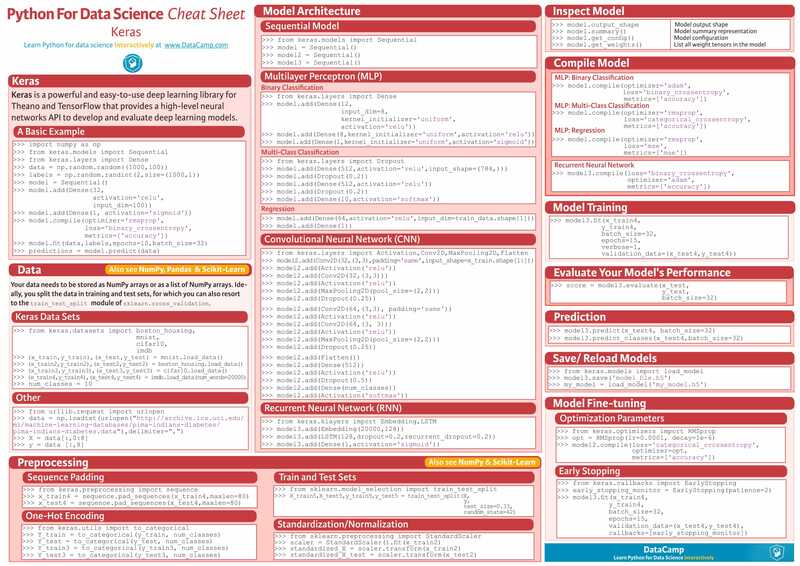 The title is good, but it actually includes cheat sheets for topics and tools beyond machine learning (and deep learning), and ventures into other areas of data science (especially visualization). This is a solid set of reference materials to choose from (I'm particularly a fan of the Data Camp products). This is an overview of how an HBO developer crafted the Not Hotdog app from an episode of HBO's Silicon Valley, an app which, incidentally, is available IRL on the App Store and Google Play. Tesla has hired deep learning and computer vision expert Andrej Karpathy in a key Autopilot role. Karpathy most recently held a role as a researcher at OpenAI, the artificial intelligence nonprofit backed by Elon Musk. He has an extensive background in AI-related fields, having completed a PhD at Stanford University in computer vision. Congrats to Mr. Karpathy. I'm sure Tesla will benefit from his expertise. This is a video introduction to Machine, a self-described machine learning IDE. While some in the accompanying discussion thread have pointed out that this is not really an IDE, others have focused on the positive by expressing that at least it doesn't look like Weka (not my words, Dr. Witten). Have a look at the video and judge for yourself. While there may be debate as to whether or not it is actually an "IDE," excitement for this project is very real, and time will tell what sort of impact it may or may not have.